Printing on vinyl banner fabrics is a delicate process. 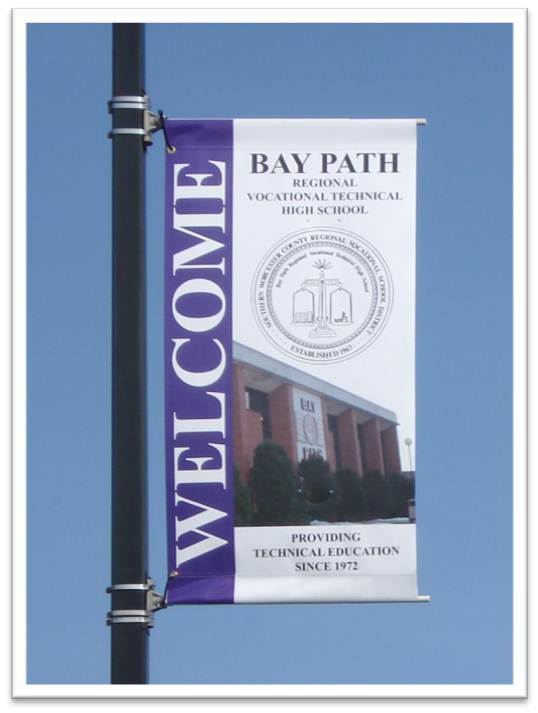 In particular, printing on large vinyl banner fabrics can get a little messy or complicated. Doing your due diligence and finding the right product for your needs is essential. Equally important is receiving that product in excellent condition. 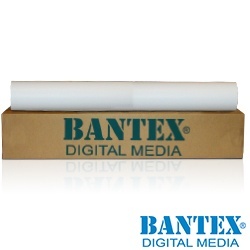 That’s why purchasing large vinyl banner fabrics that come in defect-free boxes is imperative. Billboards, banners, awnings, and other specialty fabric products are excellent canvases for your company to print on and attract new clientele. With the advancement in technology and printing techniques, graphically designed signs are easier and cheaper to utilize.